We have just been informed that the Colpy Road and shown in red will be closed for 2 weeks from Monday 12th October. 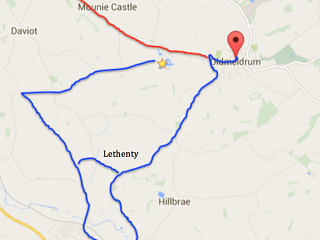 Please use an alternative route to the centre if you are coming from Oldmeldrum direction. Leave yourself extra time so you can still make your sessions on the activities. 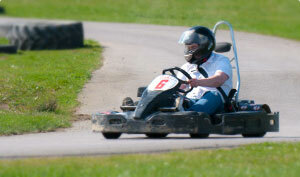 We are open as usual for business during the school holidays, give us a call to book some EXCITING activities!